Home Maintenance is a fairly general title, which can include everything from hanging a door right through to a major renovation. Some of our team members, have skills and abilities to perform some basic to quite complex property improvements or repair tasks. Chook Pen and Run with Vege Patch, was built to match the Home, plus keep Bella and Bob the Alpaca's out. Gym and Deck, was built in the same style as the Home. Before, During and After Merbau Deck with Pavillion. Two Tone Balcony - Garapa Decking with Merbau Decking with Cypress Dressed Posts Balustrade. A little different but what can be achieved if so desired. You can also check out our projects on our Reno Blog for some inspiration and the Home Renovation Overview which has a wealth of information! “Do it once or do it twice? Perhaps think of quality and not just the price!" Below are a few of our most popular styles to help you decide what is best for your project. Your welcome to mix and match styles or we can build you something completely custom if you would prefer that! 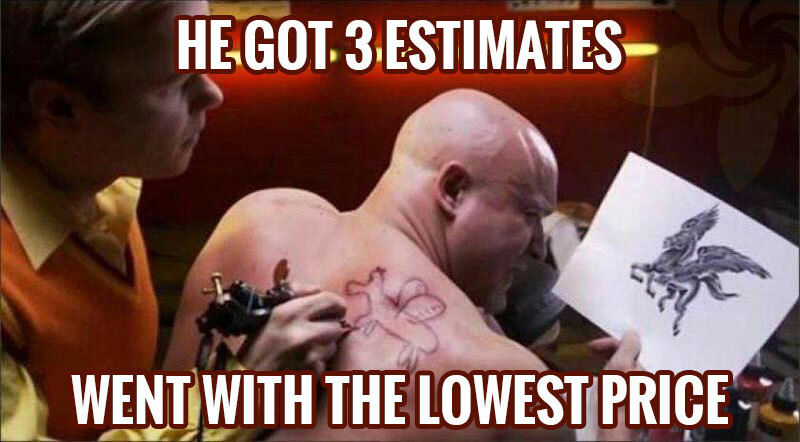 Please let your local contractor know the "Style Code" that you like when requesting a quote. 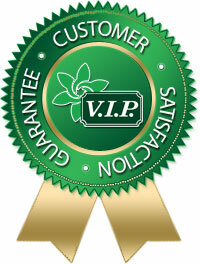 The major things that set us apart from our competitors is that we focus on QUALITY and SERVICE first and you have the security of dealing with a company (V.I.P. Home Services) that has been around for over 40 years! We use only quality materials and use the best construction methods that we have perfected collectively over the last 36+ years which comes from varied experience plus priding ourselves in being professional contractors. Individual contractor profile pages that show REAL projects and 100% TRUTHFUL / GENUINE testimonials from REAL clients - as of March 2019 we have a collective total of over 280 genuine client testimonials / recommendations. All our quotes are clear and easy to understand and although we may not be the cheapest quote that you receive, we know that you will be happy with the quality of the work and the service that we provided you! Thanks very much for completing the fence - appreciate the innovation with the removable section and attention to detail - it looks great!